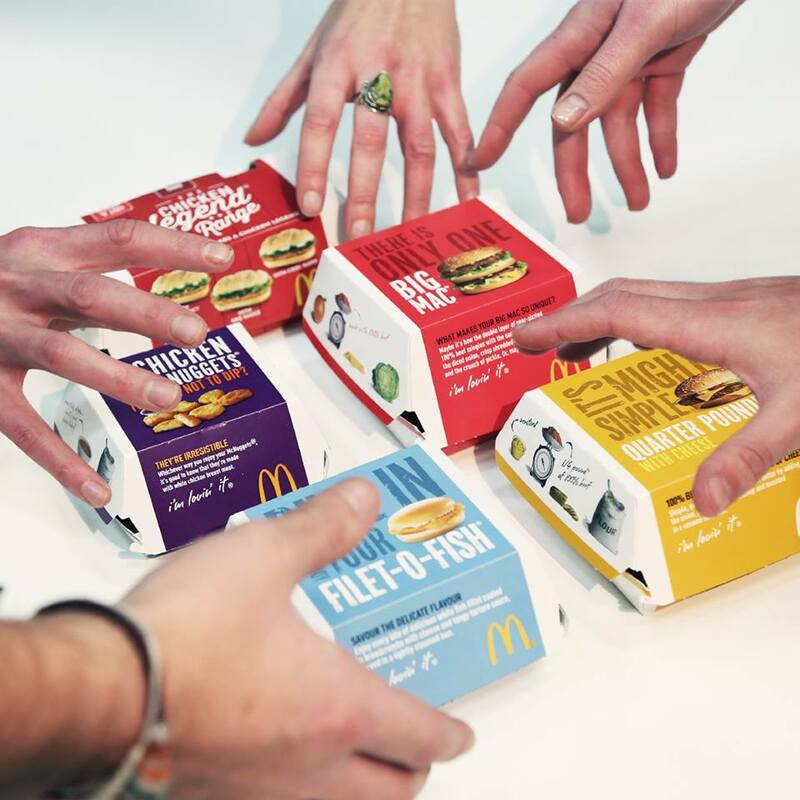 Enjoy all your family favourites, from a Big Mac to a Happy Meal, at McDonald’s. The quality of the food is at the root of everything McDonald’s do. Thanks to their carefully selected suppliers, only top quality ingredients are used in McDonald’s menu. 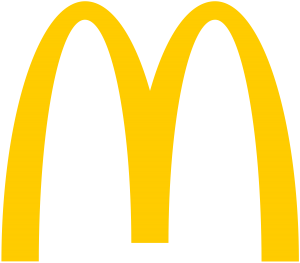 McDonald’s works closely with suppliers and producers and has developed strong, long-term relationships, helping the restaurant maintain the highest possible standards so customers can enjoy the great taste of McDonald’s every time they visit.